We are an ICOM Authorised Dealership offering competitive pricing on quality Aviation and Non-Aviation ICOM products. If the ICOM product you are looking for is not listed here…. Please make a product enquiry with us, we can likely order it in for you. 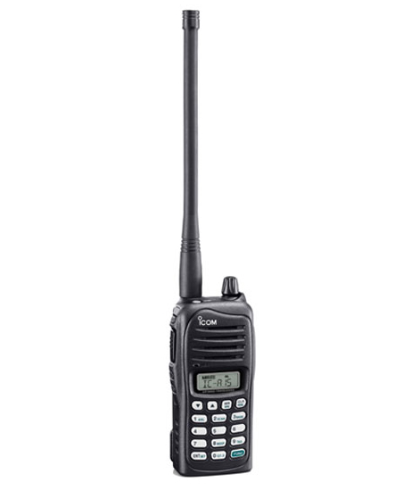 ICOM IC-A15 air band radio suitable for ground to air usage. Complete with BP232N Battery, BC179 & BC147SV Regular Battery Charger, Belt Clip, Hand Strap & Antenna. ICOM IC-A25 NE air band radio suitable for ground to air usage. This is the upmarket version of the dependable IC-A15 and has additional features such as Bluetooth and built in GPS. Complete with BP288N Battery, rapid charger and MB133 belt clip. This radio features bluetooth audio capability and can be used with the VS-3 Bluetooth headset (sold separately). The ICOM IC-A120E is ICOM’s revision to the IC-A110 air band radio. Complete with mounting bracket, hand microphone HM216, microphone hanger kit, DC power cable & fuses. The radio is not supplied with an antenna. A suitable antenna may be purchased separately from our website. ICOM IC-41 PRO 80 Channel* UHF Citizens Band Radio. May also be programmed with your specific company UHF Frequencies. *- Please see Brochure for Channel Restrictions. 80 Channel* UHF Citizensband Vehicle Mount Radio. May also be programmed with your specific company UHF Frequencies. *- Please see Brochure for Channel Restrictions. 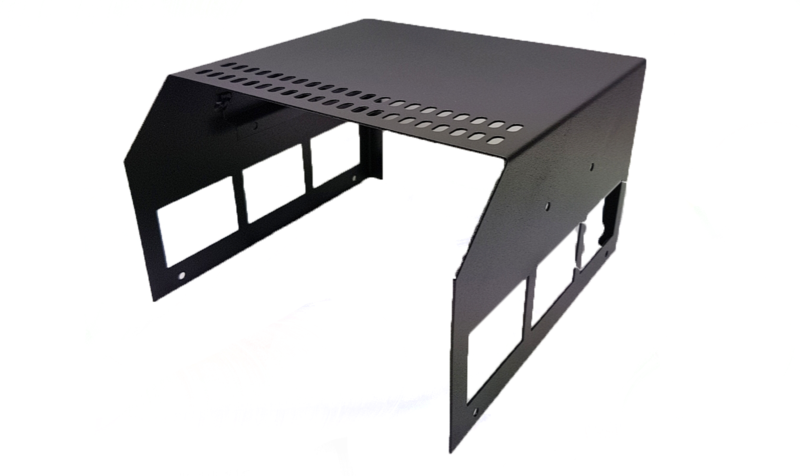 Base Station Cabinet for the IC-A120E. This requires an IC-A120E Radio and PSU1210 Power Supply sold separately. 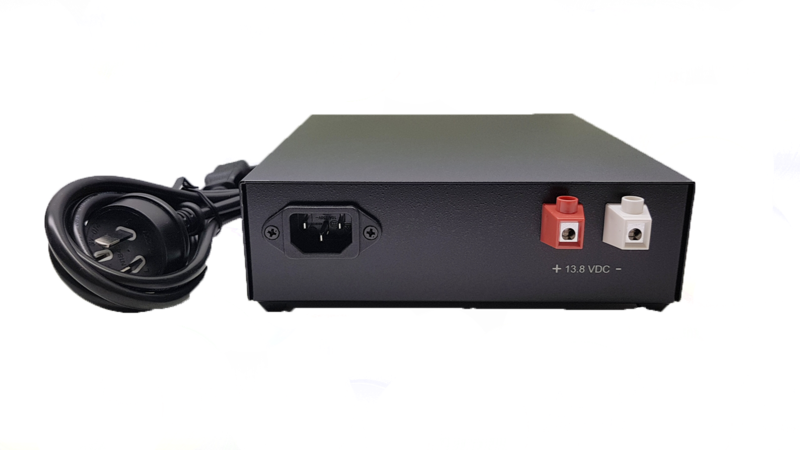 This unit may be used as a power supply for the IC-A120E if it is used as a base station unit. Requires MB-SMS cabinet and IC-A120E Radio sold separately. HM-234 Speaker Microphone – Suits IC-A15 radio. This is an upgrade to the standard battery supplied with the IC-A15. 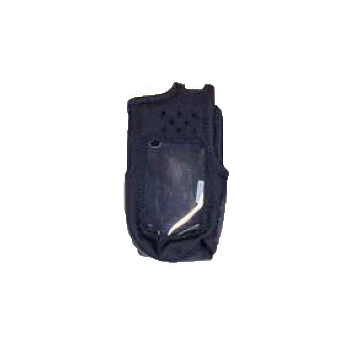 Suitable for Aviation VHF Base Station Installation. Omni-directional, vertically polarized, unity gain, monocone ground plane antenna. This model has constant impedance and pattern over a wider bandwidth than conventional ground plane antennas and a lower angle of radiation. Note that this is not an ICOM product. 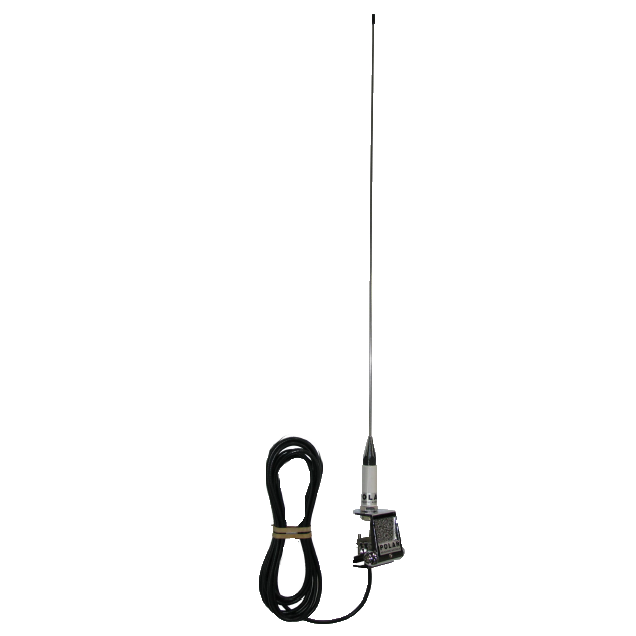 Mobile Antenna suitable for ICOM IC-A120E or ICOM IC-A110. This antenna may be mounted on gutter fittings, bullbar mounts or mirror installations. Picture for illustration purposes only – coaxial cable is supplied with a separate UHF connector which may be terminated once the cable has been fed through the vehicle firewall. Some tools will be required for termination. Please note this is not an ICOM product.